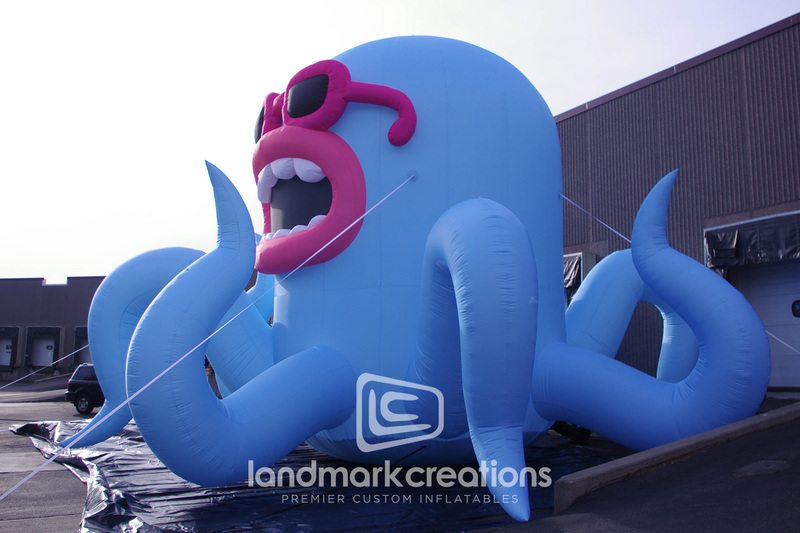 The Spark Run added a 25 foot inflatable octopus to cheer on runners at the finish line at their event this year. 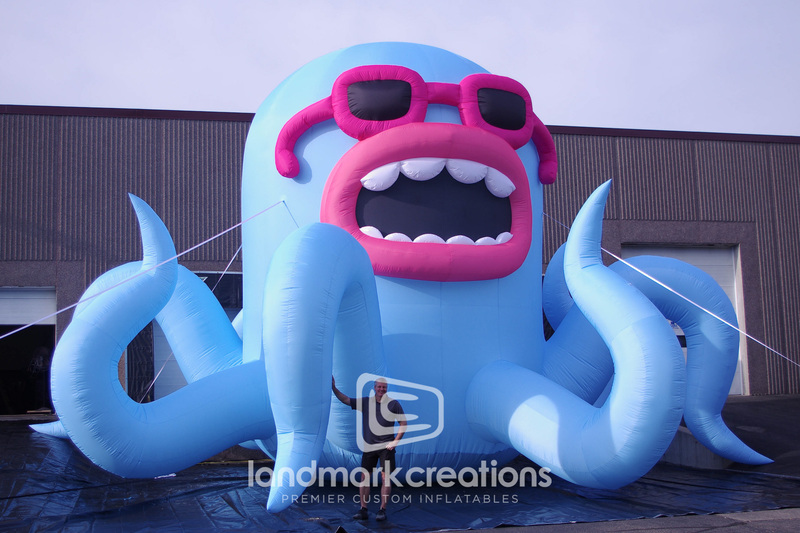 all thanks to Landmark Creations. 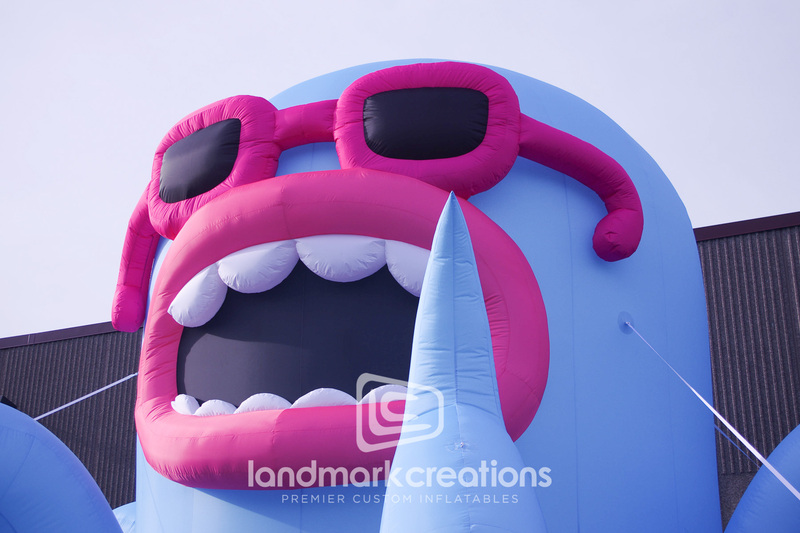 What a better way to encourage runners than by giving them a friendly inflatable mascot to run to and take cute photos with?